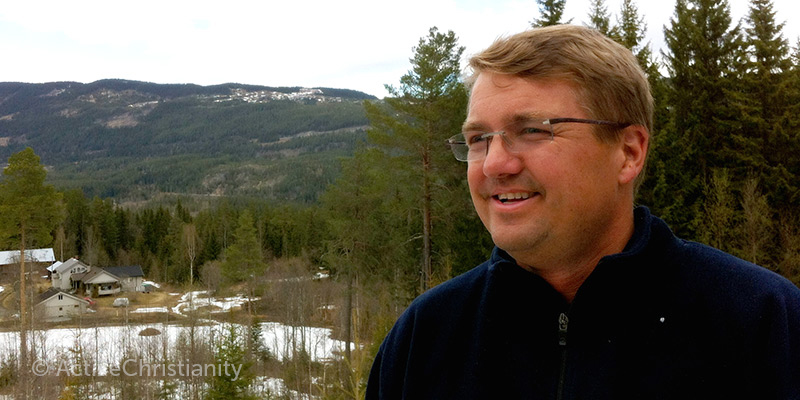 Ole-Petter writes about one of the first revelations he received as a Christian. Ole-Petter grew up in a regular Norwegian home without any particular religious ties. Various “coincidences” resulted in him accepting Jesus as his Saviour at 21 years of age. Here he writes about one of the first revelations he received in the churchMany people use the word to denote the entire body of Christians, and others to describe a certain denomination or group or even the physical building that Christians gather in. The Bible makes it clear that the true church of Christ is made up of all those who deny themselves, take up their cross, and follow Him. (Ephesians 2:19-22; Matthew... More. Shortly after I got convertedTo make a decision to turn away from sin and darkness, from the power of the devil to the living God. We repent from our former sins, cast off our old life – a life which enjoyed living in the passing pleasures of sin – and lay hold of a new mind – a mindset that is determined to resist... More, a friend read me a Bible verse that made a deep impression on me. It was because the verse, in an amazing way, put words to the feelings I had had all the years I was unconverted – and that I recently had deliberately put behind me. He read from the first chapter in Ecclesiastes, about how all things are full of labour, and that everything is just vanity and grasping for the wind. That was it! This was exactly what I had felt so many times, whether I had worked hard to save up for a better car, or said some biting, sarcastic words to a mate when talking with a group of friends. Just to be viewed as tough, cool and funny, and to have the last word, even at the expense of others. Or when I had expressed interest in getting to know another girl, even though I already had a girlfriend. Or when I turned around while driving to look at a party-clad girl walking down the street, and nearly crashed into the car in front that had just slowed down. A collision would have been so incredibly futile. Just as futile as it is to grasp at the wind. There will always be fresh and malicious slander or rumours I want to hear more about. To try to satisfy this destructive “want” is an all-encompassing and life-long project that can never succeed! If it could, there would be many incredibly happy people that are rich, famous and beautiful. What was it in me that had striven so untiringly – that had driven me on earlier in life? When all is said and done, it must have been a destructive side of myself, that the Bible calls the fleshSin is anything that goes against God’s will and His laws. To commit sin is to transgress or disobey these laws. The lust to sin dwells in human nature. In other words, it is contaminated and motivated by the sinful tendencies that dwell in all people as a result of the fall into sin and disobedience in the garden of Eden. This... More. And it is written that the flesh is cursed. Isn’t part of the curse that the flesh is never satisfied? The eye is not satisfied with seeing, nor the ear filled with hearing, it says in Ecclesiastes. There will always be a newer, cooler and faster car for me to wish for. There will always be prettier women. I was astounded that this truth came to me so suddenly! I realised immediately why I had been tormented in my thoughts, and why I had started to seek God. Everything had just been emptiness. I had been living like a vague, weightless object out in space, without a hope of steering my own course. That is what my life had been like: driven by desires for wealth and popularity, guided by thoughts of revenge and by my lustsThe desires that we experience that go against God’s will. In other words, a desire for anything sinful. See James 1:14. Also called “sin in the flesh.” Although the expression “youthful lusts” is often thought of in connection with sinful sexual desires, lusts include anything that go against what is good and right in God’s eyes. (2 Timothy 2:22.; Galatians... More – this is how I had been living for years. Worst of all was the thought of all the time I had lost. 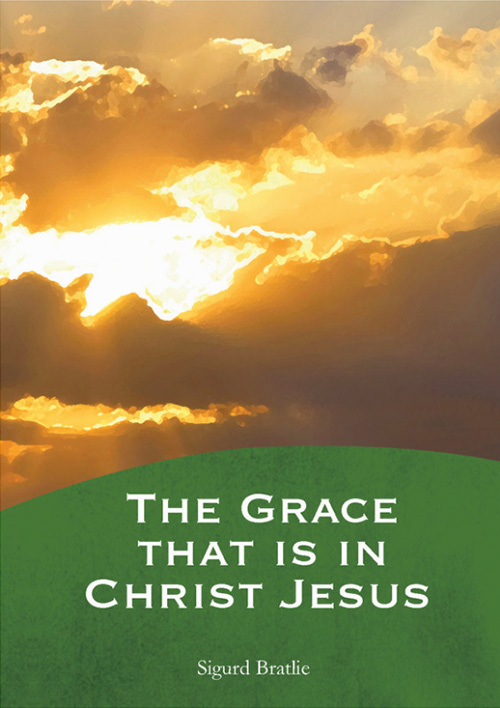 God’s grace is abundant, but not so abundant that I can live life over again. “Time is your life!” was something I thought about. That made me so happy that I had been freed from the futility of grasping for the wind! Andrew Ward “had it all,” but couldn’t shake the feeling that he was missing something. I never expected to become someone who believed in God.